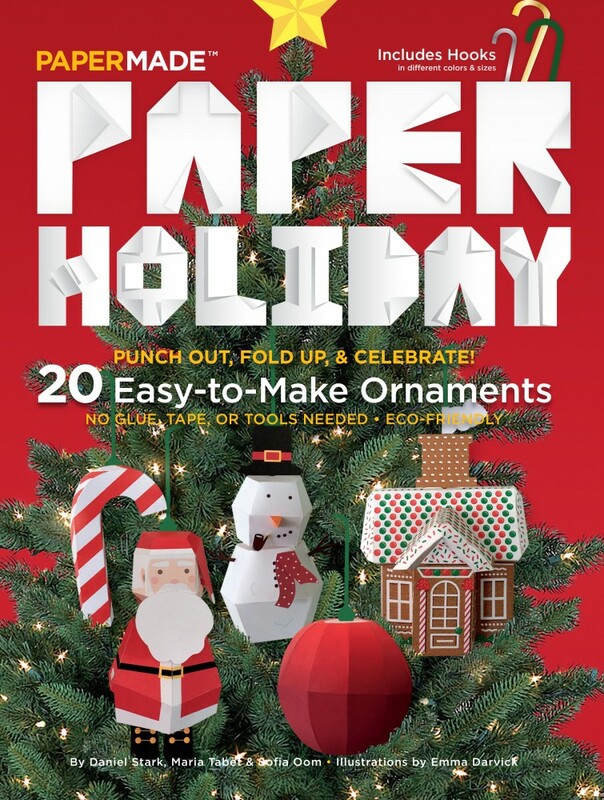 Paper Holiday—the 7th in the PaperMade series—will be an instant holiday favorite. 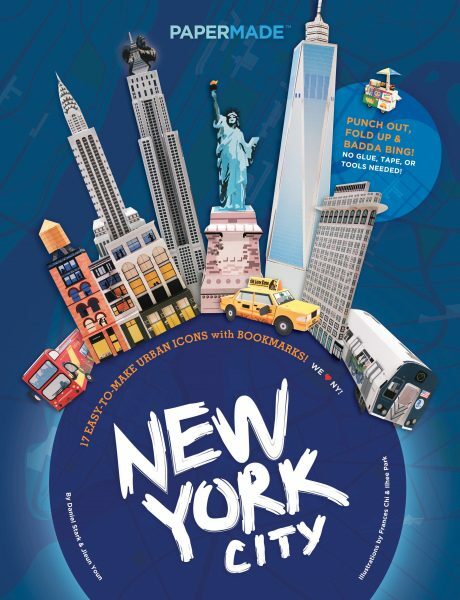 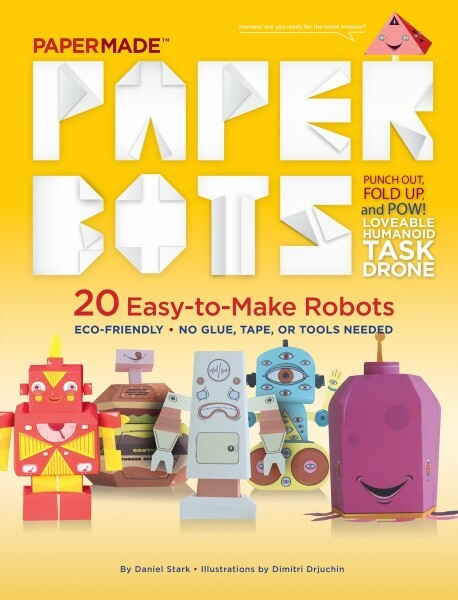 Each of the pages has a unique design that is pre-cut, scored, and beautifully illustrated. 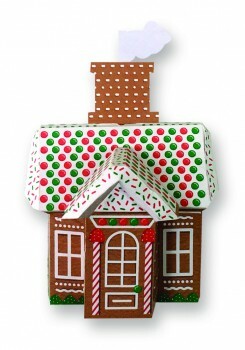 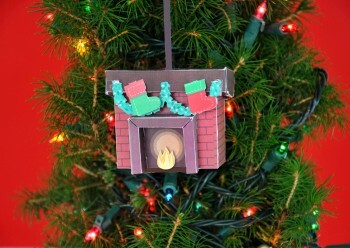 The ornaments simply punch out and fold up into 3D shape, with easy-to-follow instructions right on the page. 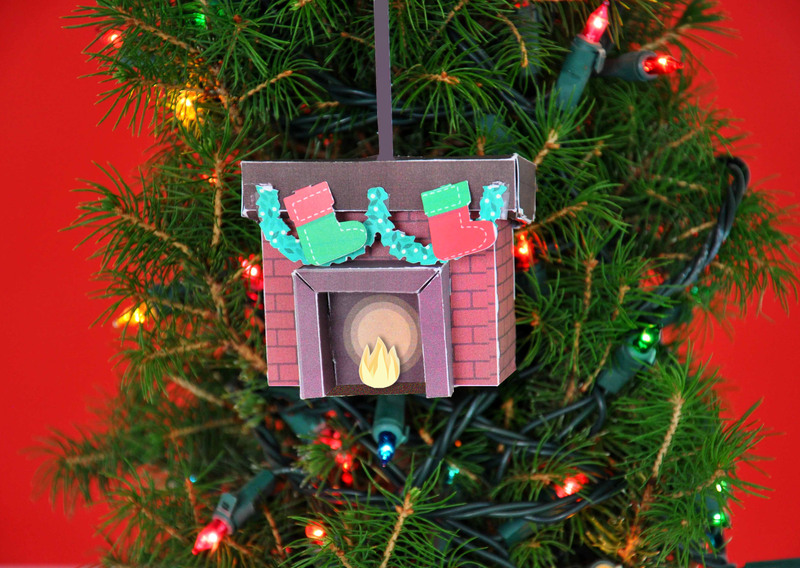 Each design has different shapes and colors of hooks too, to best attach to a tree, mantle, or any place that needs holiday cheer! 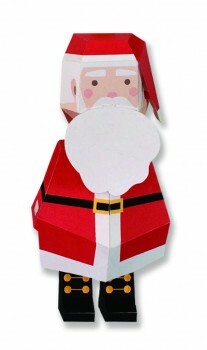 Paper Holiday combines paper craft with advanced paper engineering so no glue, tape, or tools are ever needed! 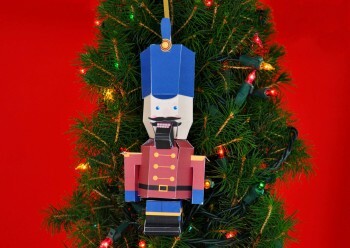 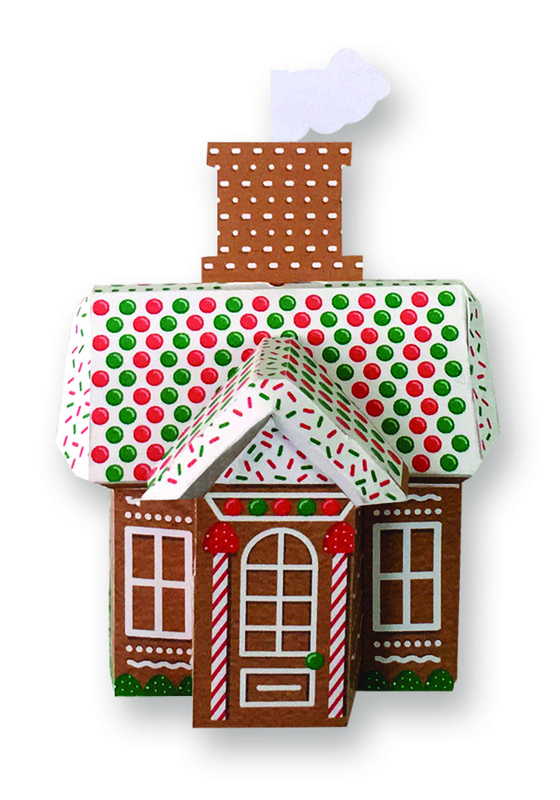 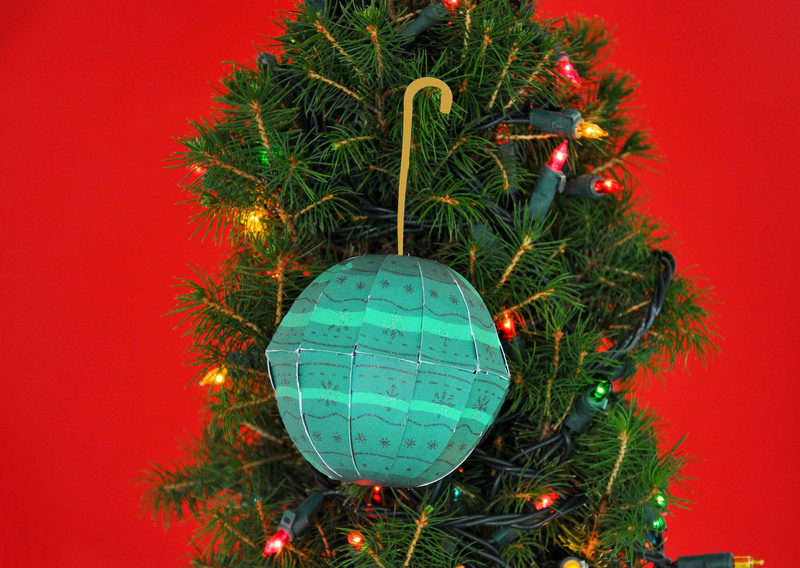 Plus, Paper Holiday ornaments aren’t fragile—they won’t shatter and don’t need special storage! 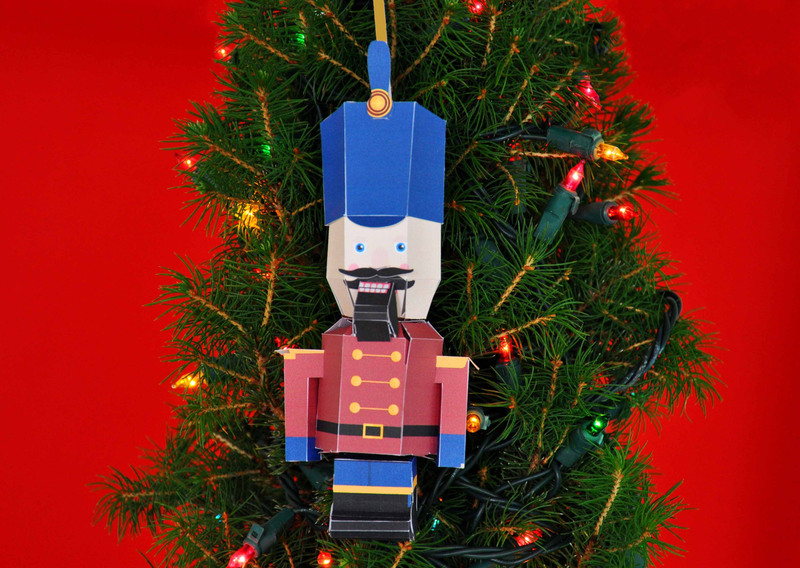 Everyone ages 7 to 101 loves making PaperMade holiday ornaments and you will too. 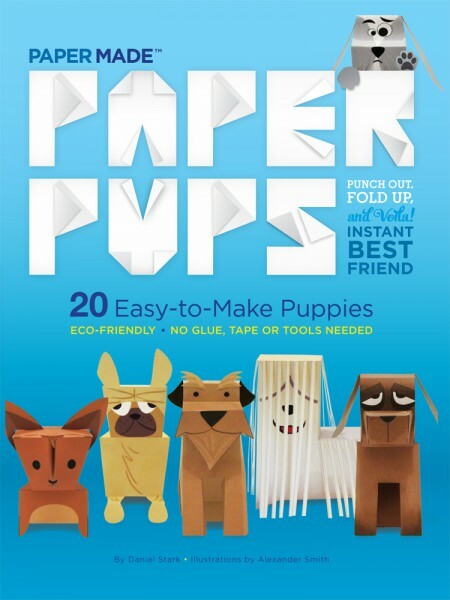 PaperMade™ books are easy to understand and assemble—no glue, tape, or tools are EVER needed. 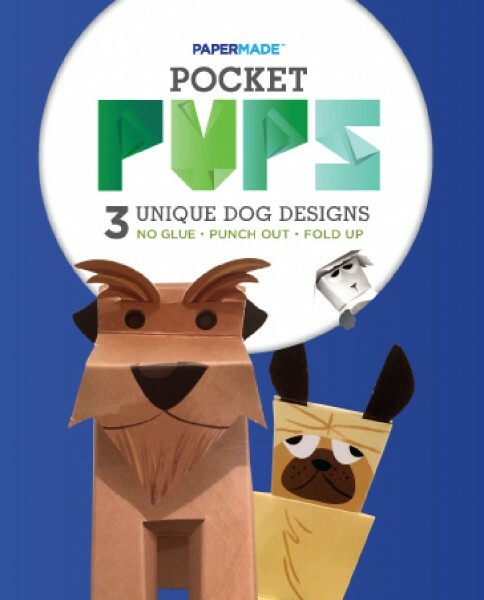 They’re a safe, simple, and nostalgic alternative to digital games and are fun for the whole family. 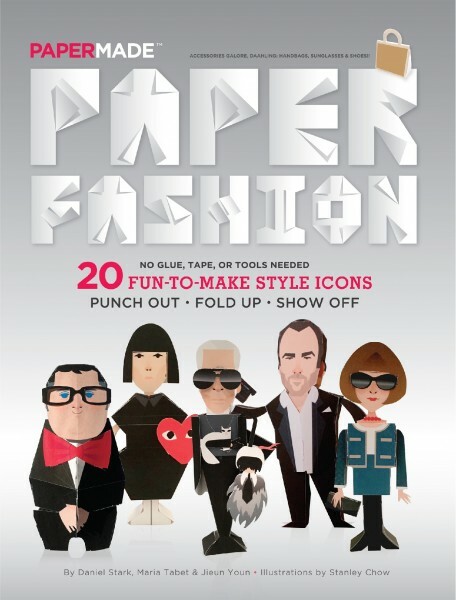 PaperMade™—paper craft for the masses. 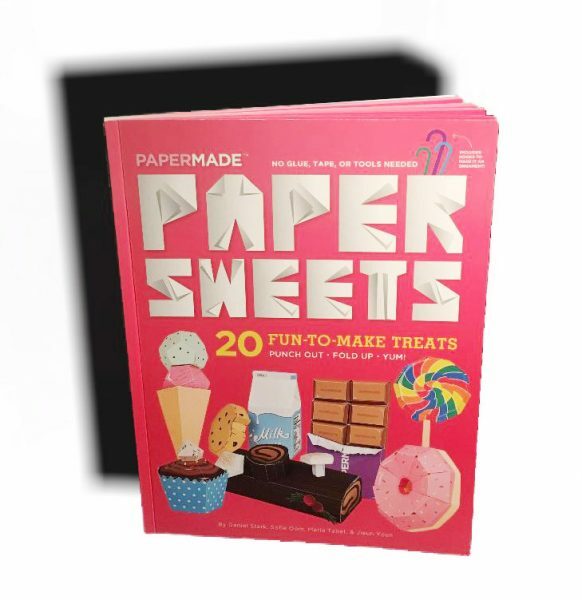 PaperMade(TM) books are easy to understand and assemble—no glue, tape, or tools are EVER needed. 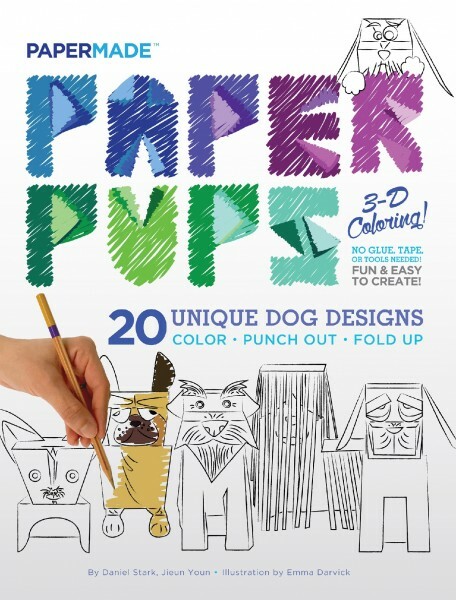 They’re a safe, simple, and nostalgic alternative to digital games and are fun for the whole family. 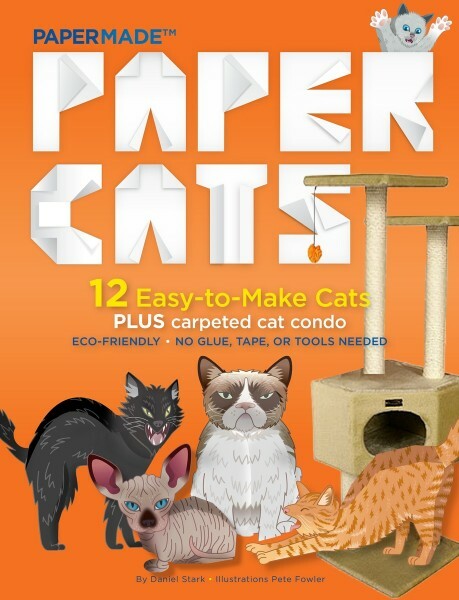 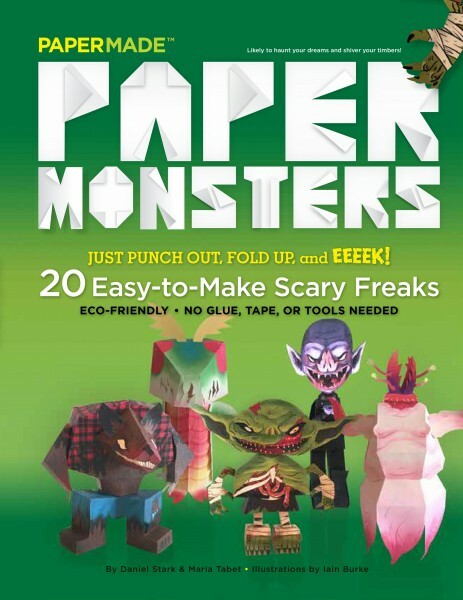 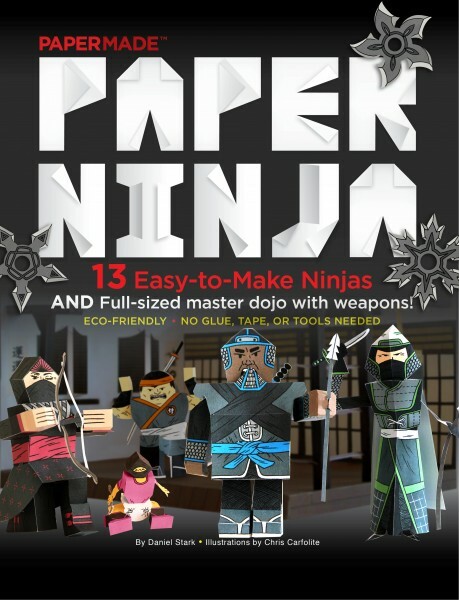 PaperMade(TM)—Paper craft for the masses.